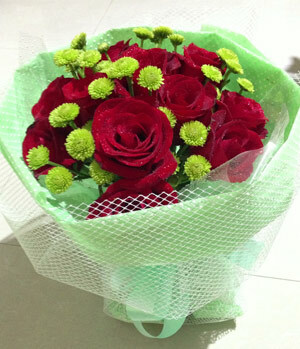 ChinaFlower214.com, Wuhan online florist. 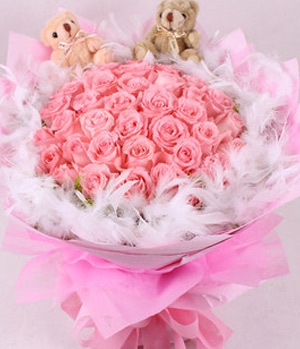 Our Flowers & Gifts are delivered to Wuhan, with one thing in mind, to offer you the best quality service at the lowest possible price! 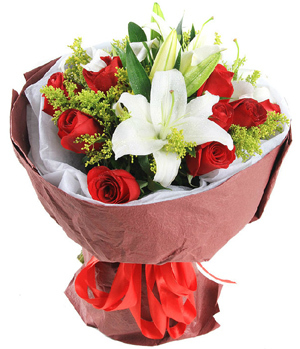 Wuhan online florist can same day deliver a huge range of flowers and gifts throughout Wuhan including Bouquets, Posy, Flower Arrangements, Gift Baskets, Rose Bouquet, Rose Arrangements, Corporate Gifts, Sympathy Tributes, Celebration Flowers, Plants and more. 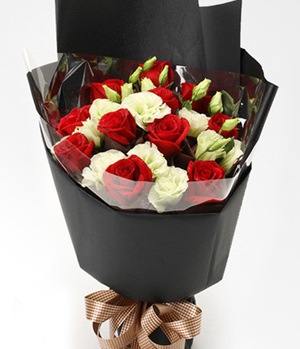 For Wuhan flowers - We can deliver your order on the same day that you place it if we receive your order before 2pm in the recipient’s time zone. 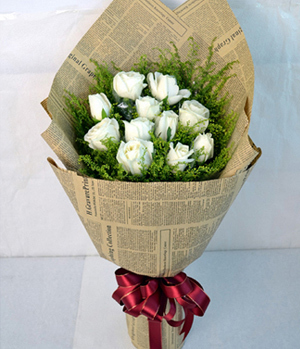 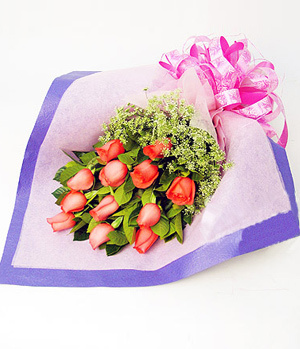 Wuhan flowers delivery is available. 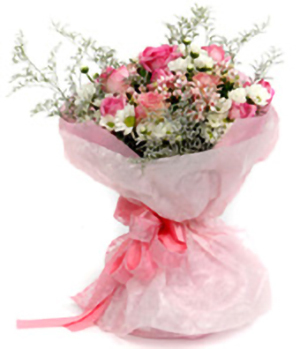 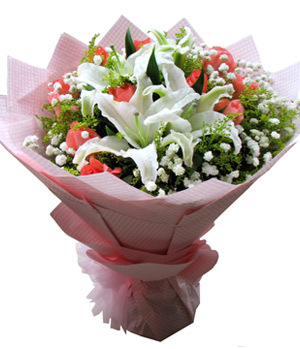 Professional Wuhan florist send flowers to Wuhan, We take pride in every step of our Wuhan flowers delivery service. 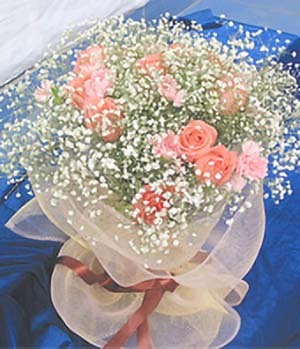 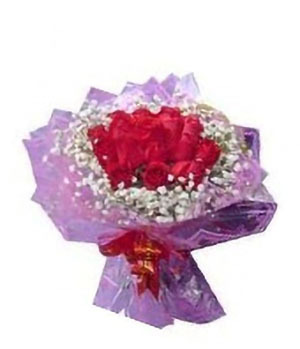 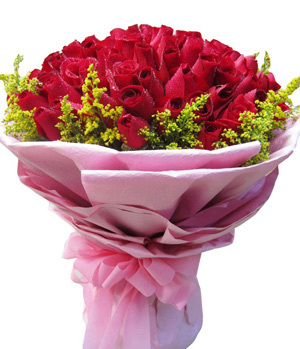 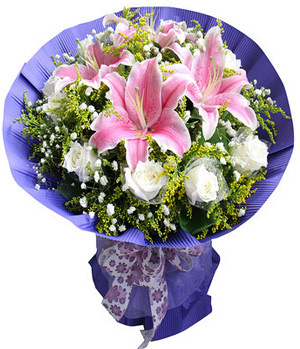 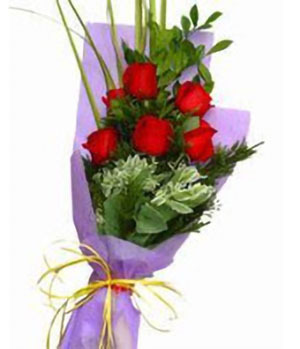 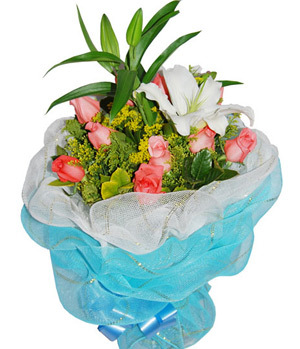 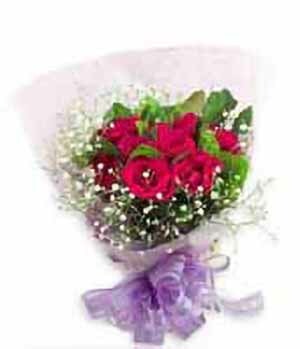 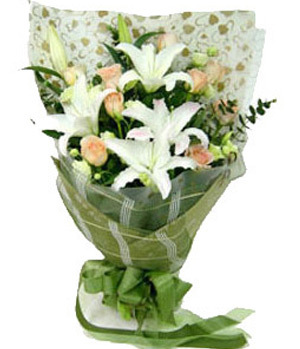 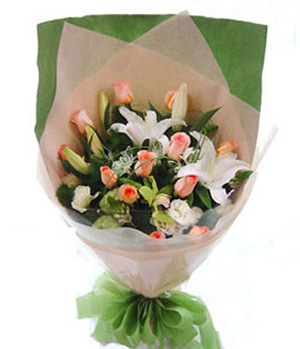 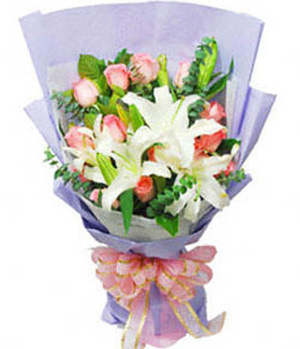 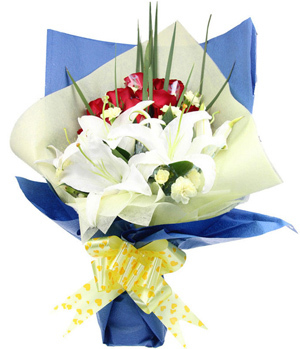 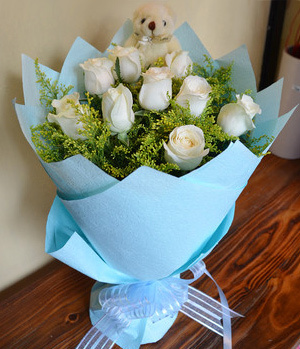 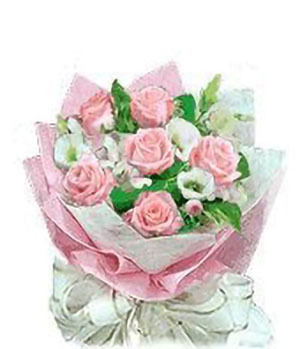 send flowers to Wuhan, choose Chinaflower214.com.